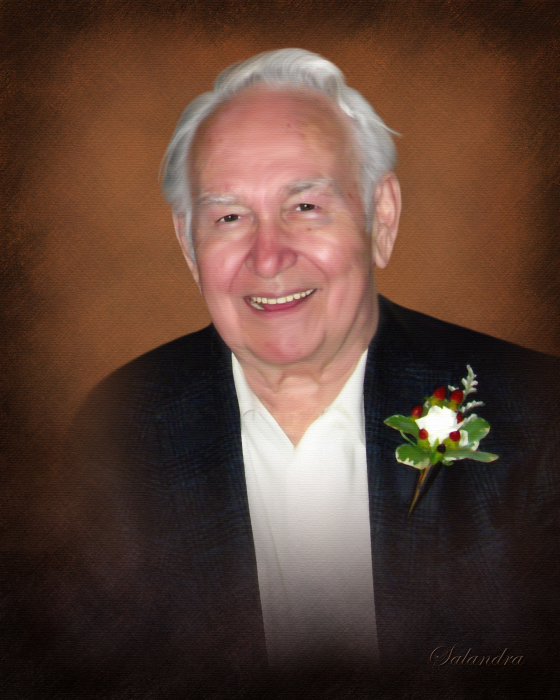 Obituary for Ralph W. Thompson, Sr. | Salandra Funeral and Cremation Services, Inc.
Ralph W. Thompson, Sr., 86 of Canonsburg passed away peacefully on Wednesday, August 8, 2018 in his home surrounded by his loved ones. He was born on January 28, 1932 in Waynesburg to Raymond Arthur and Irene L. Rodgers Thompson who preceded him in death. On September 24, 2016 he married Mary L. Cullen who survives. 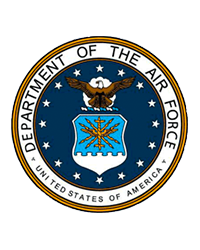 He was a veteran having served his country in the United States Air Force during the Korean War. Mr. Thompson was employed as an electrician for many years. He retired from Mc-Graw-Edison and International Paper. He managed Roll-R-Skate in Canonsburg. He had many interests including dancing, woodworking, roller skating in his younger years and skiing. In addition to his wife, he is survived by his children Diana (Bernie) Bible of McDonald, Gail Densen (Donald) Meadville, Sandra Plott of Washington, Ralph “Butch” Thompson, Jr., (Donna) of Canonsburg, Sherry Lamoureaux (Robert) of Canonsburg who was also his caretaker, David Cullen, of Canonsburg, Pamela Blanck (Ed) of Washington and John T. Cullen, (Renee) of Valley Grove, West Virginia who was also his caretaker, seventeen grandchildren, twenty two great grandchildren, and many nieces and nephews. In addition to his parents, he was preceded in death by his granddaughter Samantha M. Thompson, and his granddaughter-in-law Erin Kaskie, his brothers James and Howard “Bud” Thompson and a sisters Alma Cederquist and Dorothy Gregg. Friends are welcome from 10 a.m. until 2 p.m. the time of a Blessing Service on Friday, August 10, 2018 in Salandra Funeral and Cremation Services, Joseph P. Salandra, LFD, owner/supervisor and Darla A. Tripoli, LFD, 304 West Pike Street, Canonsburg, 724-745-8120. Entombment will follow in Forest Lawn Gardens, Washington, Road, McMurray.